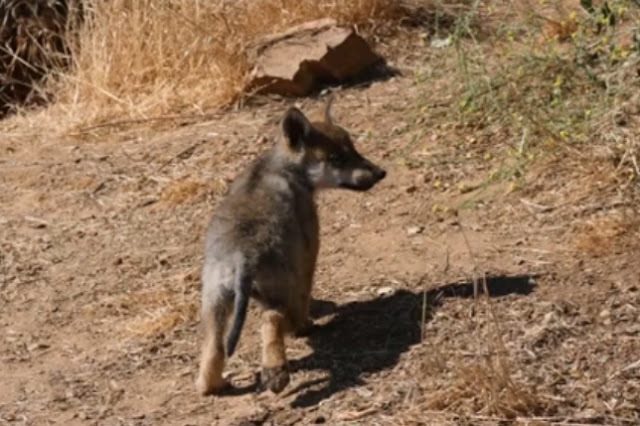 A litter of seven endangered Mexican gray wolf puppies were born at the California Wolf Center (CWC) in Julian, California, in San Diego's East County last month and are now being monitored so they can eventually return to the wild. 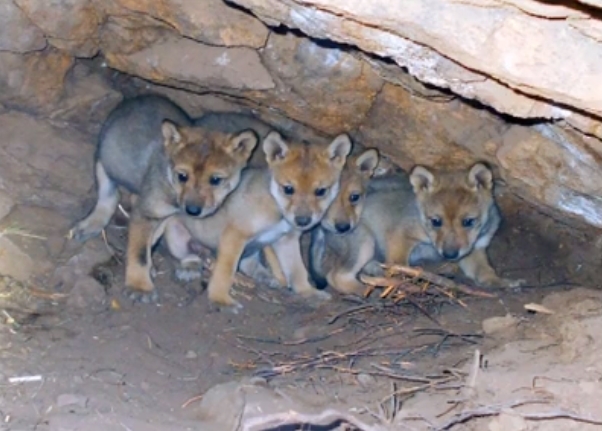 The seven-week-old litter contains four male and three female puppies that were born on, or about, May 8, according to the CWC. The center said the pups are all very healthy. "We are over the moon excited about this important contribution to Mexican gray wolf recovery," Erin Hunt, Director of Operations at CWC, said in a press release Wednesday. Forty years ago, the population of the Mexican gray wolf was quickly decreasing. 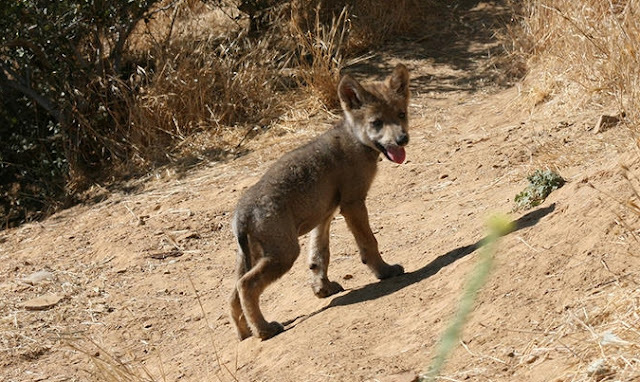 Ranchers, trappers and government officials killed these wolves in the Southwest, leaving only seven Mexican gray wolves in the world. 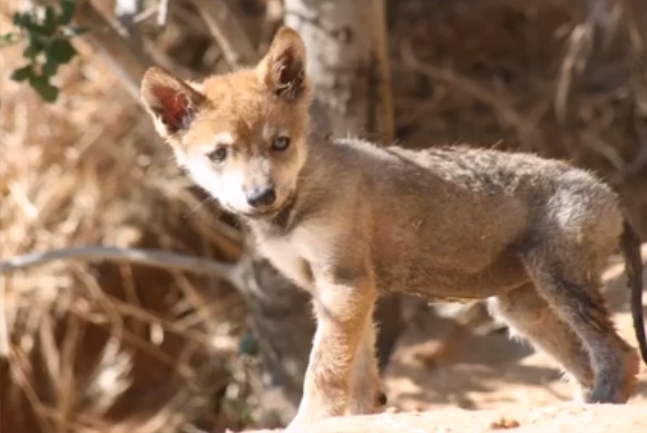 With careful conservation and captive release, the Mexican gray wolf population has surged to 97 in the wild with another 300 in captivity, according to the CWC. 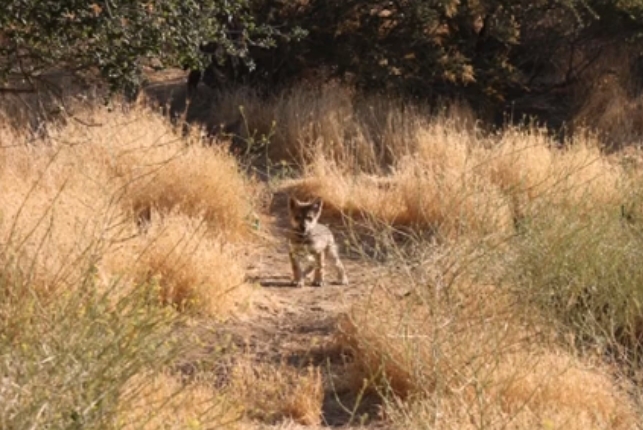 Through the Mexican Wolf Species Survival Plan (SSP) captive breeding program, the CWC is helping to prevent the extinction of critically endangered Mexican gray wolves. “Our hope is that, someday, some of these pups may be selected for release when they are adults,” said Hunt. 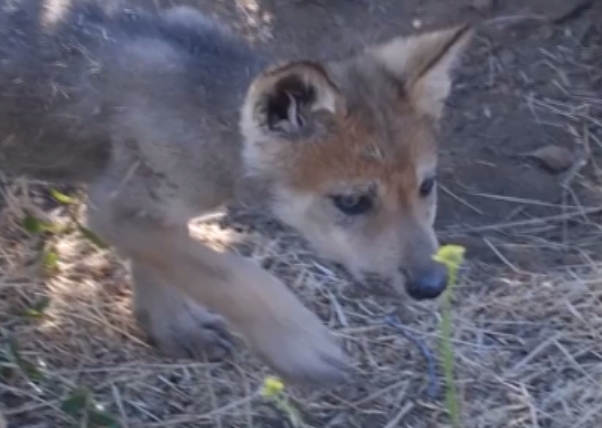 Responses to "Seven Endangered Mexican Gray Wolf Puppies Born at the California Wolf Center"